Looking for a fresh swinging sound that will entertain your guests? 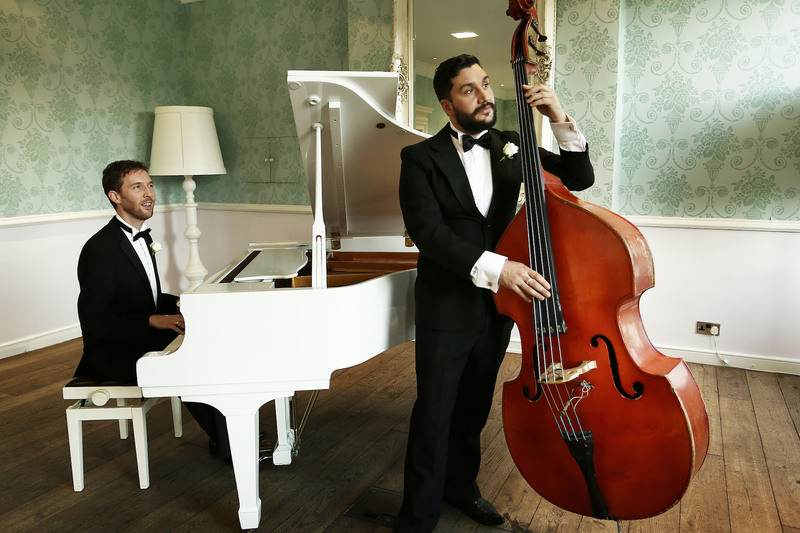 Then why not book Dapper Dudes, an exciting jazz duo, who will make your guests feel immediately at home. Dapper Dudes featuring pianist Michael and double pass player Tom, play familiar American Songbook classics of the 1920s through to the 1960s in a warm ‘old school’ swing style. 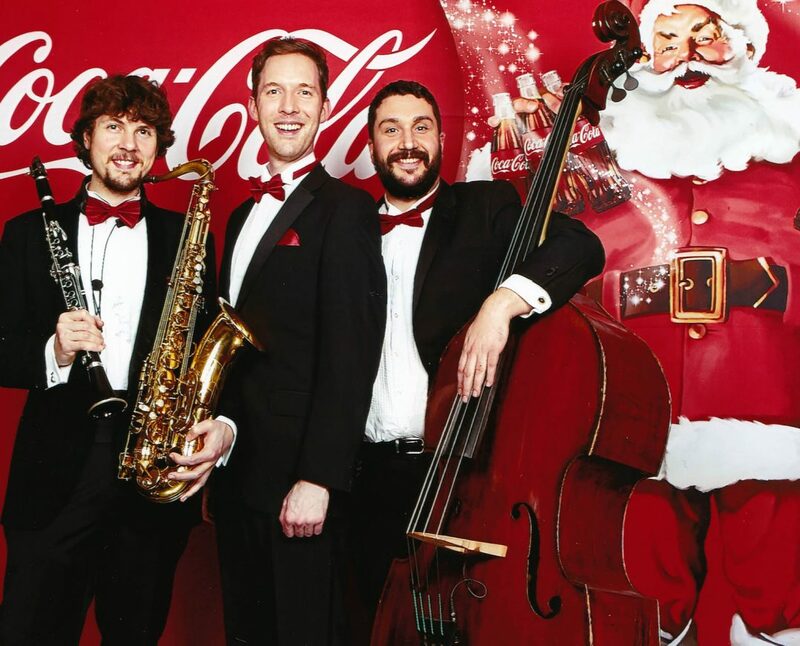 They have performed at many prestigious venues, including The Royal Albert Hall, The Savoy Hotel, Kensington Palace Orangerie and The Natural History Museum. The jazz duo can also be augmented with our excellent saxophone and clarinet player or our drummer. "They judged the mood of the event perfectly and delighted our guests with their smooth and totally engaging performance." "It was just the right mood and you played beautifully." "Everybody raved about you guys at the reception, you were amazing and such fun."